Plus a new model reportedly on tap for 2020. A lot has happened since Apple unveiled the iPhone X on September 12, 2017. We saw the launch of HomePod, Apple’s first smart speaker, a new Apple Watch, home button-less iPad Pros, new MacBook Pros, a new MacBook Air and Mac Mini, and a new lineup of iPhones. What Apple hasn’t released are two products that were teased alongside the iPhone X: a wireless charging AirPods case and the AirPower charging mat. That might be changing soon though. 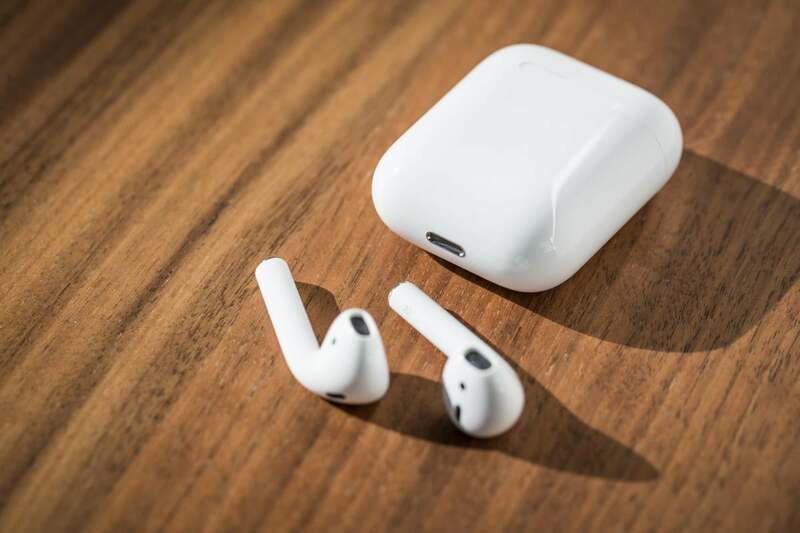 According to oft-accurate analyst Ming-Chi Kuo (via a 9to5Mac report), Apple is finally gearing up to release a version of AirPods “with wireless charging support,” which likely refers to a separate charging case. While Apple never placed a release date on what Phil Schiller called an “optional new wireless charging case,” it was presumed that it would release at the same time as AirPower, which at the time was pegged for a 2018 release. It’s pretty clear that Apple is going to miss that window. Not only has there been nary a single update on AirPower’s development or release, Apple has scrubbed all reference of it from its website, leading many to believe (including us here at Macworld) that the project was all but dead. However, Kuo’s rumor offers a glimmer of hope for AirPower. If Apple is indeed planning to deliver the wireless charging case for AirPods in the first quarter of 2019—and that's something of a big if, given that there have been plenty of untrue ship date rumors over the past 12 months—AirPower might not be far behind. Once the wireless AirPods case ships, it probably won’t work with most wireless charging pads (much like the Apple Watch) due to its proprietary tech. So it's probably going to need one of the expensive wireless charging pads Apple recommends or Apple's own solution. The AirPods have been a huge hit for Apple since their 2016 launch. Besides, a wireless charging AirPods case likely won’t be cheap. According to 9to5Mac, Kuo says the case will have a “rigid-flex board,” which will make it more expensive to manufacture than the current case. Additionally, the case’s flip-top hinge will also be redesigned for aesthetic and engineering purposes, meaning the cost to manufacture the case will rise significantly, according to Kuo. Apple doesn’t sell an AirPods case separately though its website, but you can replace a lost or broken case through Apple Support for $69, so an AirPods wireless charging case could cost as much as $99. That’s a lot to pay for a case that may or may not charge with the $20 wireless charger you bought from Amazon. 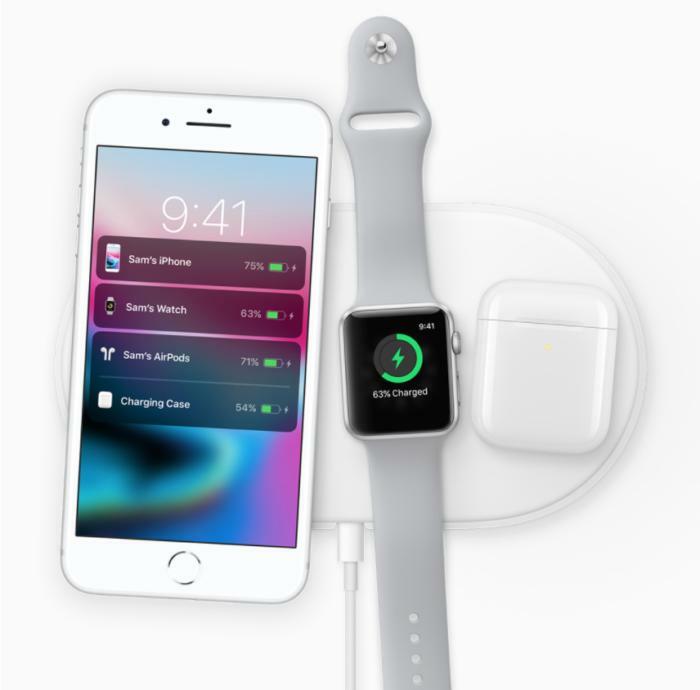 And even if it does, it won’t have the cool new interface or the ability to charge a phone alongside it, both features that Apple promised during its AirPower sneak peak in 2017. Wireless charging is a bonus when you buy an iPhone, but asking people to pony up $70 to $100 on a new AirPods case is a lot to ask if it doesn’t have AirPower’s promised enhancements alongside it. Kuo also teases an “all-new design” for the AirPods in 2020, but declines to offer any details. Previous rumors have suggested the wireless earbuds would gain Hey Siri support and water resistance. Why this matters: Ever since Apple removed the headphone jack from the iPhone 7, Bluetooth audio and wireless charging have been a major focus. That cordless push took a detour this year when AirPower was delayed, but it could be back on track with the release of the AirPods wireless charging case early next year. So you might want to hold onto those Apple Store gift cards you get under the tree.